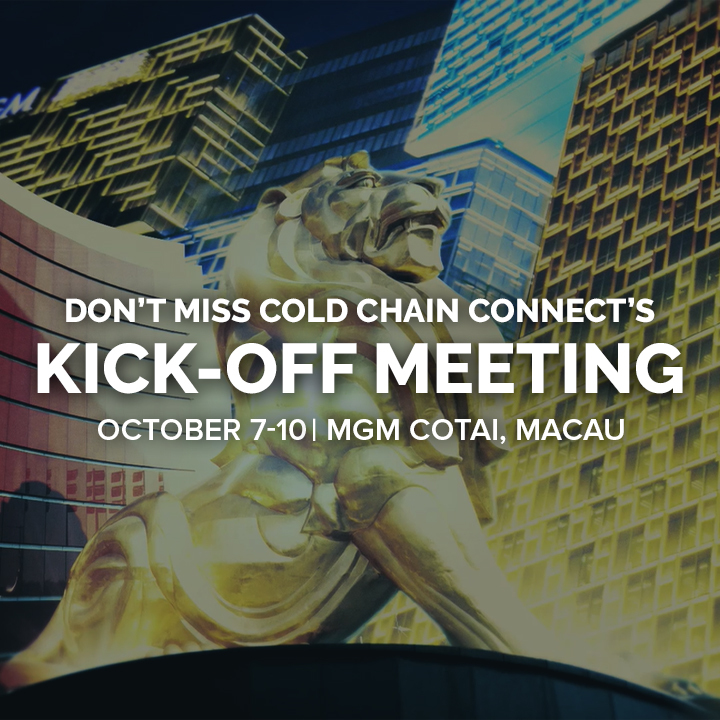 Welcome to Cold Chain Connect, Your Global Perishable Cargo Alliance. We are the first and only exclusive network in the world that unites Freight professionals who specialize in the movement of perishable cargo by Air, Sea, Land or Rail. Our endeavor is to build a network of the BEST cold chain operators from all over the globe and create a platform for our members to meet and exchange business. More importantly, we believe in fostering meaningful relationships that go far beyond business. 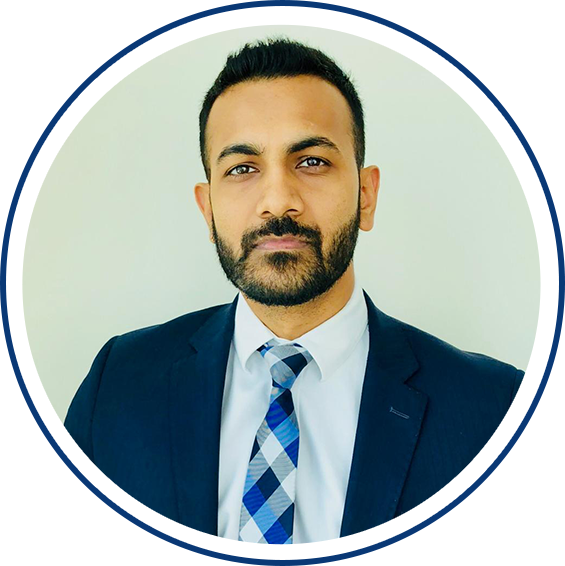 As the world of freight is getting more specialized and organized, it is important that forwarders look for, and find networks that cater to their specific strengths. Moving temperature-controlled goods, is a highly specialized task that only companies with expertise in the business can be trusted with. 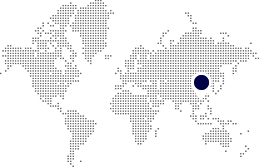 It demands dedicated attention throughout the supply chain, which our partnership network is confident to provide seamlessly. 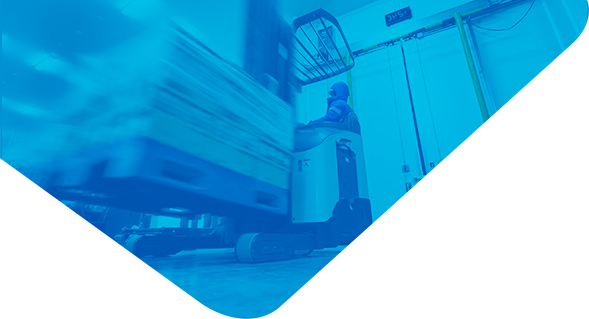 At Cold Chain Connect, we ensure that everyone has the opportunity to work with high quality and reliable cold chain experts, leading the cold chain logistics community all over the world. Come join us in transforming the Global Perishable Logistics industry! 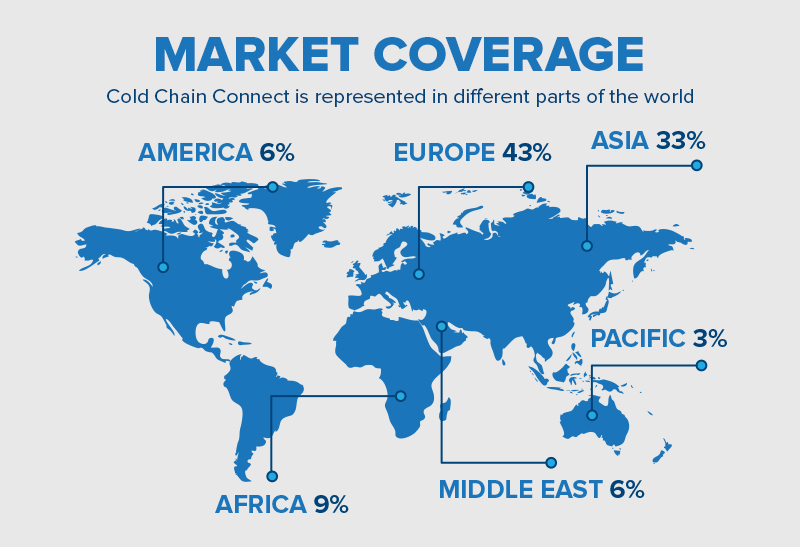 Cold Chain Connect is a global perishable cargo alliance. Our objective is to bring together partners who have the know-how and expertise in moving perishable cargo under one roof. Don't be left out in the cold! Get the latest cool chain industry info here.